Dutee Chand defied all odds and marked her comeback on the international stage with two silver medals at the recently-concluded 2018 Asian Games. 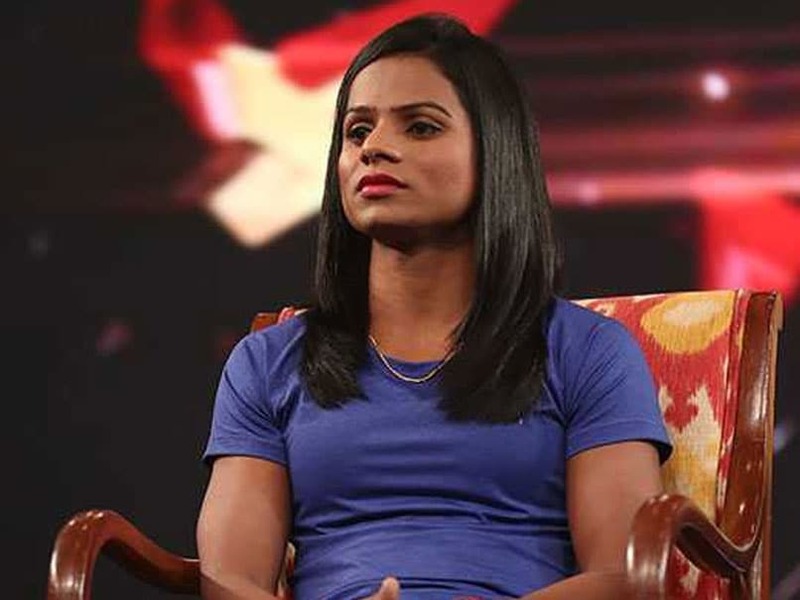 Sprinter Dutee Chand, who bagged two Asian Games silver medals in Indonesia, in an interaction with NDTV at the Yuva Conclave talked about her struggles and journey so far. 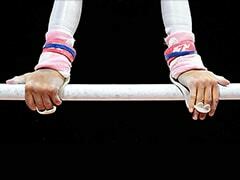 Dutee said that she did not have an easy childhood and had to face a lot of obstacles. 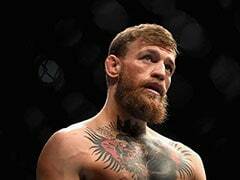 "I had a very difficult time growing up. I used to run barefoot on the road, on the riverbank. Could not even afford warm clothes", Dutee said. 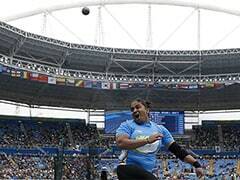 The current national champion in the women's 100 metres, talking about the most difficult phase of her life when she was forced out of the Asian Games 2014 in a row over her gender, said that she was determined to make up for lost time as she finally got her chance in Indonesia. "When I failed the gender test, it shattered my world. I was always raised as a girl but suddenly one day, they told me I wasn't one", Dutee Chand said. "Geeta and Babita got to hear all that a lot more. But my mom used to tell me that my relatives used to comment on what I wore. It used to make me very angry," Vinesh said. In the popular Hindi movie, Dangal, which is the story of Vinesh's father and her elder sisters - Geeta and Babita, it was shown that the Phogat sisters had a very strict childhood. Talking about what inspired her to make sports her career option, Vinesh said, "When Karnam Malleswari won the Olympic medal and she got a Rs 1 crore prize, it inspired a lot of people. That encouraged my family to send me in as well".